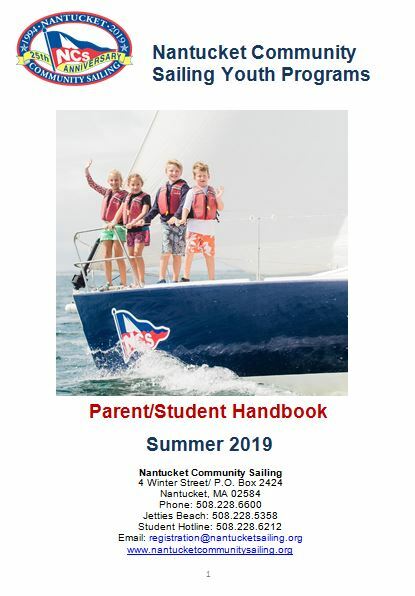 Nantucket Community Sailing offers a full range of private and group sailing programs for children and adults of all ages, ability levels and interest between our Polpis Harbor, Jetties Sailing Center and Children's Beach Pier location. 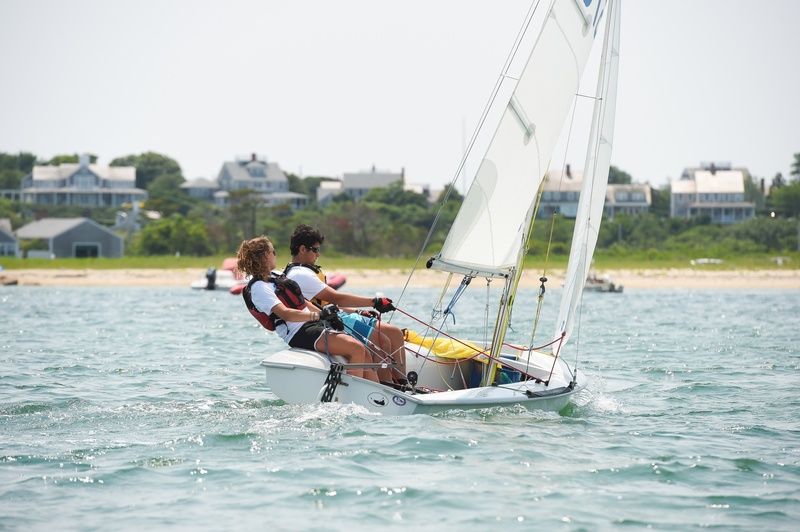 In addition to our standard classes, Nantucket Community Sailing partners with other organizations to provide access to the water and sailing opportunities. To learn more please visit our Community Outreach Programs Page. Nantucket Community Sailing works with sailors of many ages, levels and abilities - both physical and emotional. Sometimes our sailors have special needs. We ask that parents of these sailors please be forthcoming with these needs so we can do our absolute best to ensure all of our students' sailing experiences are positive, successful, and safe. If your student has an IEP (Individualized Education Plan), Accommodation or Behavioral Plan, or if you have any specific recommendations for working successfully with your student, please contact our Program Director, Emily Taylor (emily@nantucketsailing.org). Nantucket Community Sailing also runs a watersports partner class at our Jetties Sailing Center with Nantucket S.T.A.R. (Sports and Therapeutic Accessible Recreation) for students with special physical and emotional needs. An NCS youth student membership is required for all youth (ages 5-18) who register for NCS summer classes and you will be prompted to purchase one during the online registration process. Memberships are not required for anyone who is signing up for a private sailing lesson. Depending upon the membership level you purchase, all or a portion of your membership fee is considered a tax deductible donation to NCS, a 501(c)(3) non-profit organization. Click here to learn more about NCS membership levels. Nantucket Community Sailing offers a number of opportunities for adults to learn to sail. Similar to our youth classes, the focus is kept on fundamental sailing skills, basic boat care, water safety, and an appreciation for the sport of sailing. Adults can participate in private lessons, group lessons, racing series or the Women's Sailing Clinic. As with all NCS classes, we ask that students wear appropriate shoes when participating in any Adult Program. For more information email registration@nantucketsailing.org or call 508.228.6600.